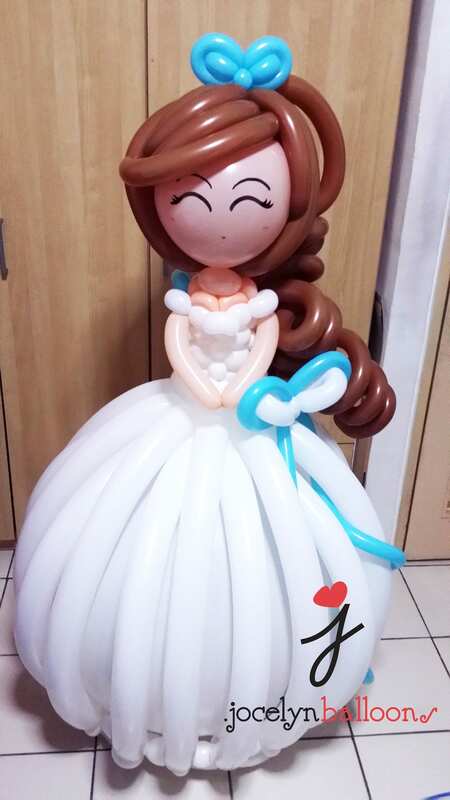 Many new couples like to use balloons to dress the wedding scene, because of its colorful and lovely appearance. It’s more economical than the usual decorations. Weddings require more ornate, decorative balloons to dress up. 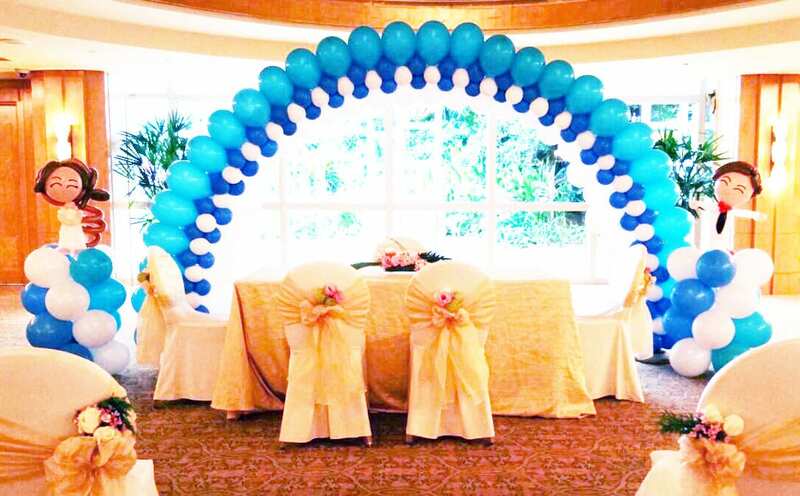 If you don’t know what kind of wedding balloons to choose, this article will help you. 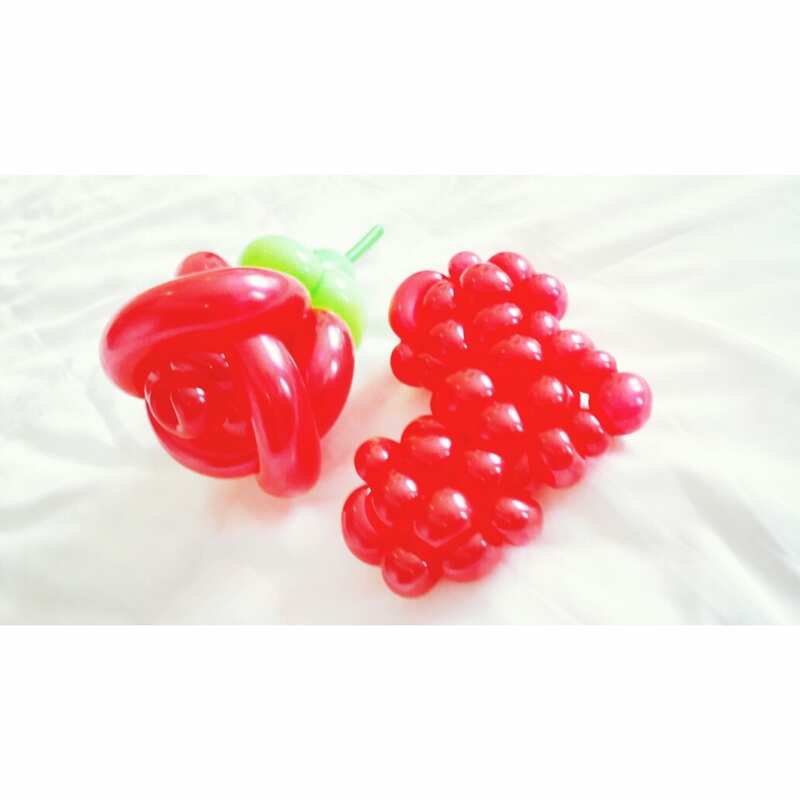 Heart-shaped balloon is the easiest balloon to use in the wedding, it express love and happiness. Mostly used to decorate the wedding background wall. It is different from the general form of the balloon, is presented by the letter, generally used to decorate the background wall, or many people to use when taking pictures. Agate Balloon is the colorful balloon printed into an agate grain of the balloon, it has a glass texture and bright colors, generally it will be wrapped in a layer of transparent balloon outside. Printing balloons are popular recently, most of them are printed with letters, sentences, but also printed patterns and graphics, such as cartoon patterns. It hs a strong decorative nature. A romantic balloon design is one of the hottest trends right now. You certainly wouldn’t think of better decorations except balloons on your big day.